Marrutt ProHD Ink is colour-matched to the Epson UltraChrome HD inks. 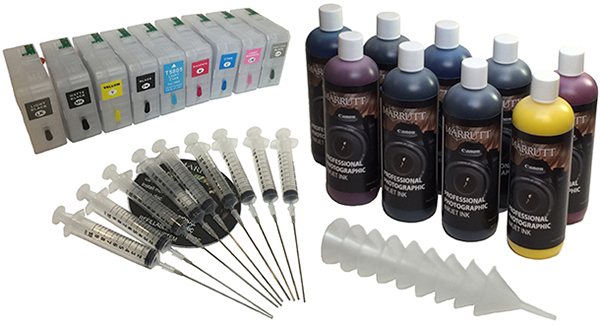 Save up to 70% on your Ink Costs without compromising on quality! 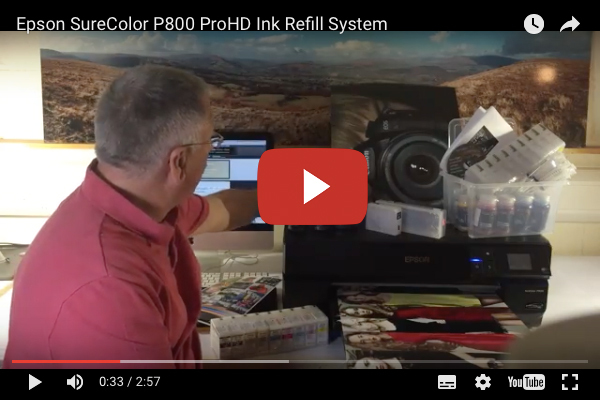 Watch our Demo Video and see how easy it is to switch to Refillable Cartridges for The Epson SC-P800!